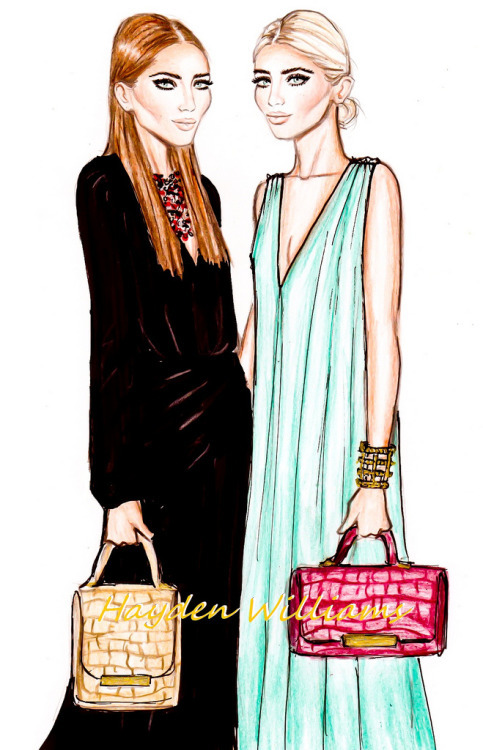 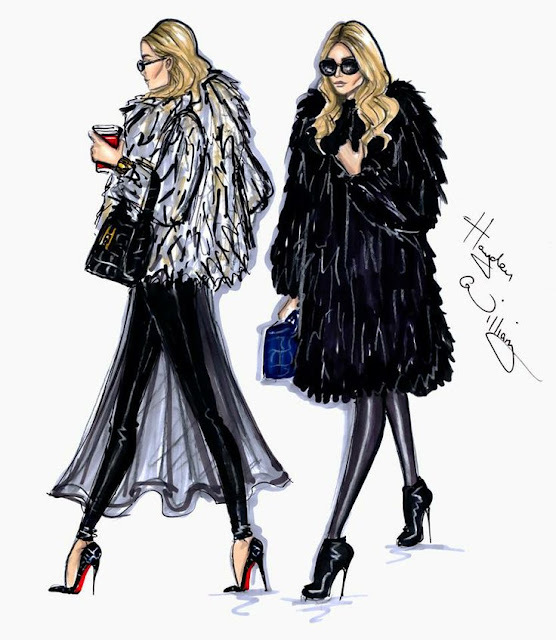 As they won CFDA Womenswear Designer of the Year award for The Row this week I decided unveil their style secrets. 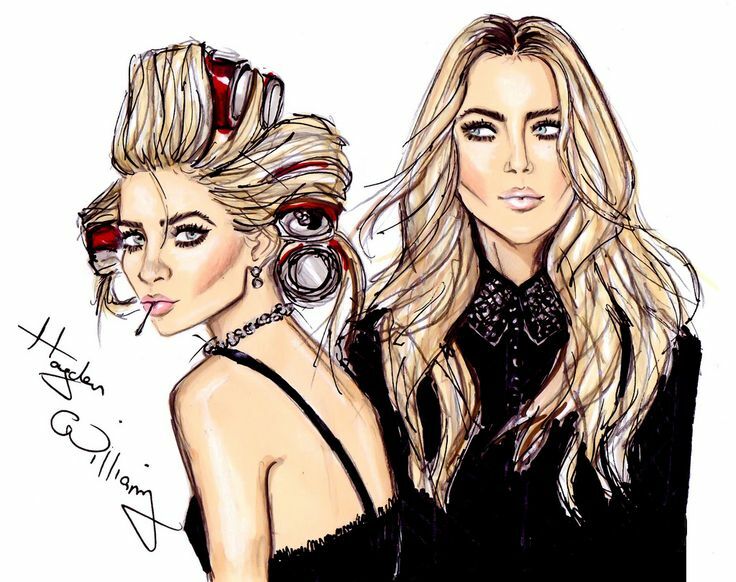 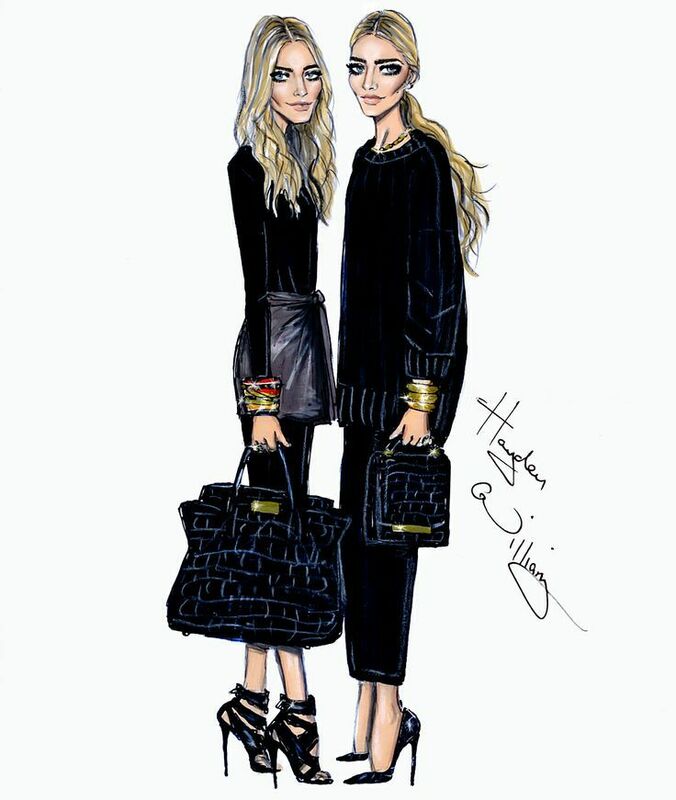 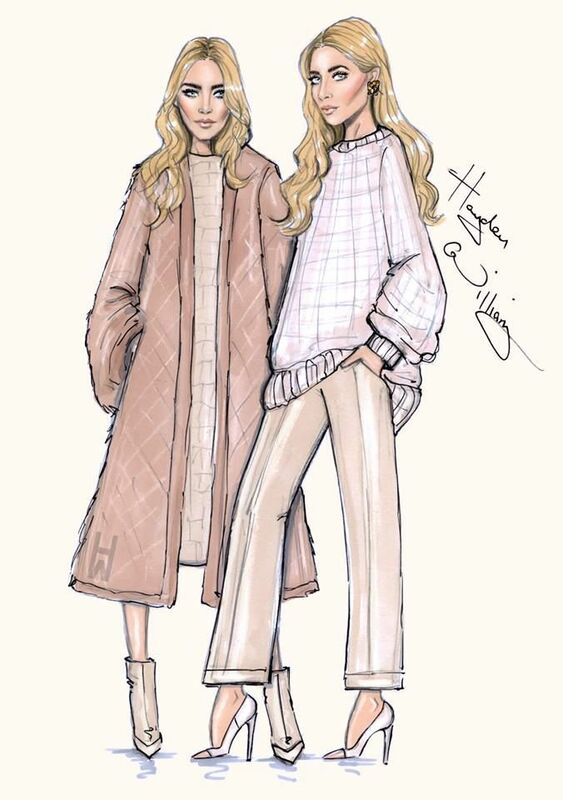 Meet closer the Olsen twins. 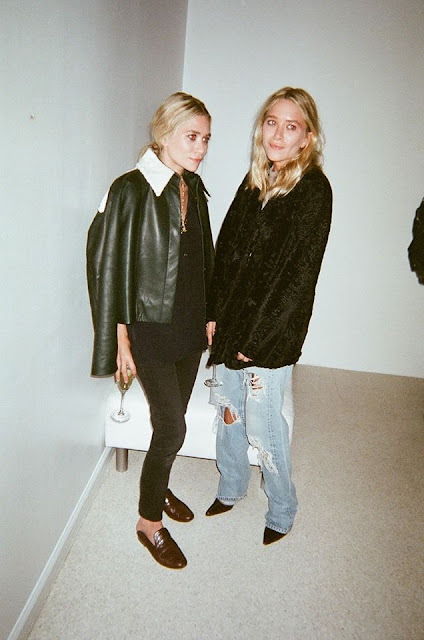 It may seem like an old trend, but Mary Kate and Ashley Olsen are two people that everyone still wants to dress like.